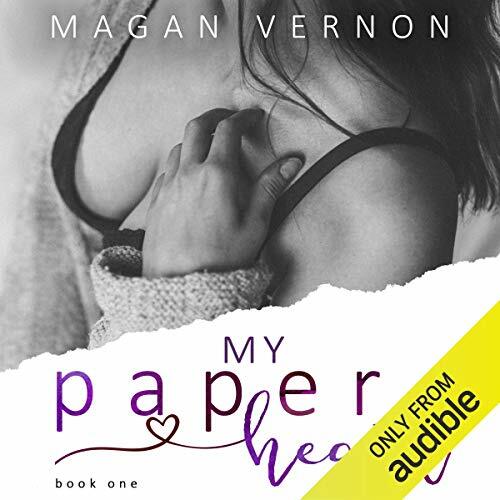 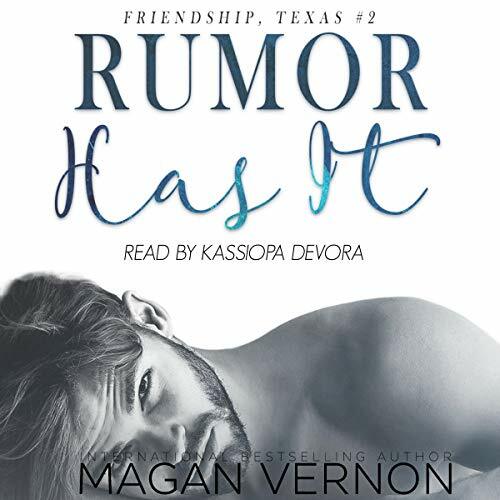 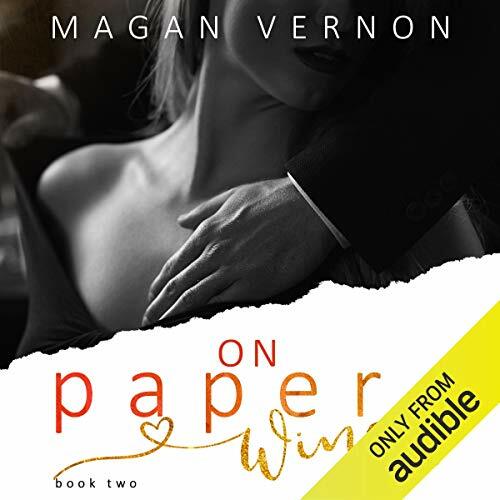 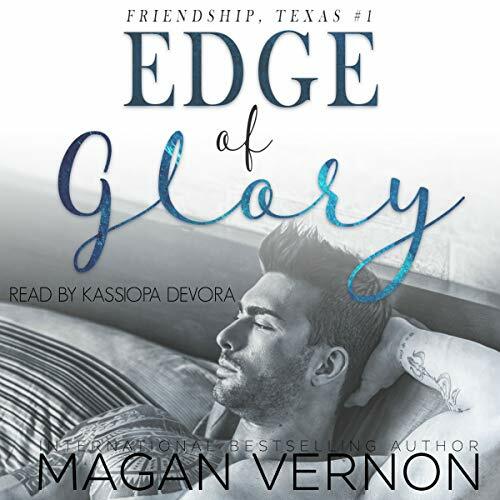 Magan Vernon believes that no matter what your story is, everyone deserves a happily ever after and tries to include that in all of her stories. 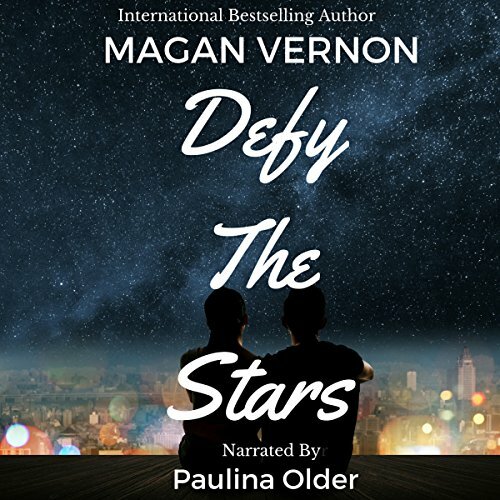 She's had top 100 stories in everything from YA aliens to angsty New Adult tales. 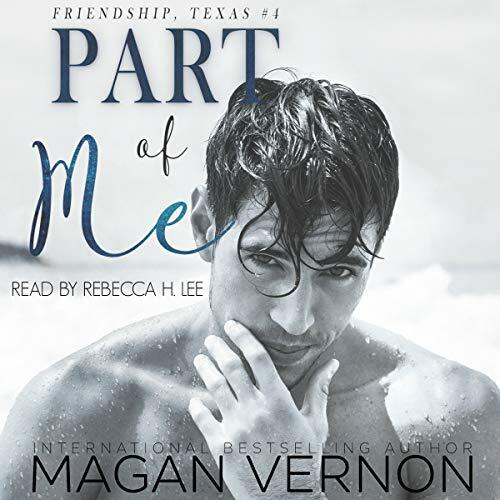 When not writing, you can find her on her Texas ranch, trying to wrangle two kids, two dogs, and a colony of whatever other kids or animals ends up in her yard.